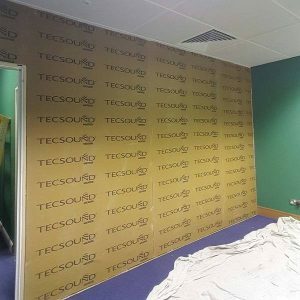 Acoustic underlay for use beneath wooden floors and laminates. 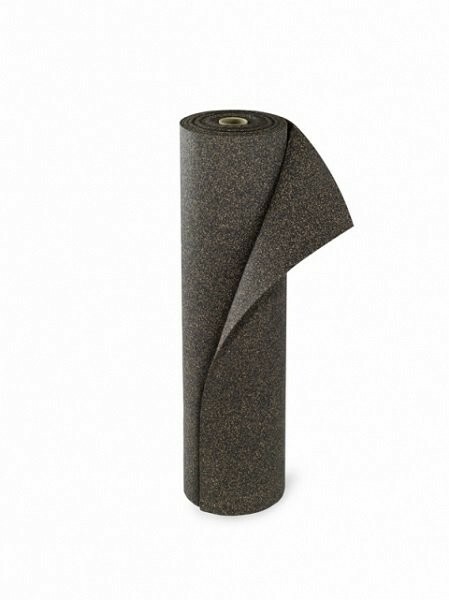 Rycycled rubber and cork impact sound insulation mat. 3mm thick. 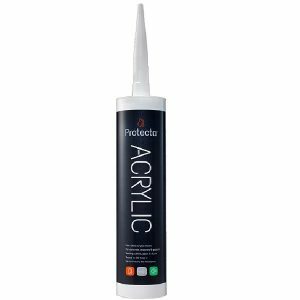 Ideal for use with underfloor heating systems and glued down wood flooring. 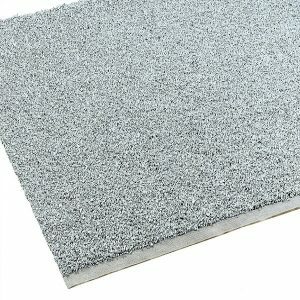 Sylwood is 3mm thick acoustic floor underlay for reducing impact sound of renovation or new installation of wooden floors. 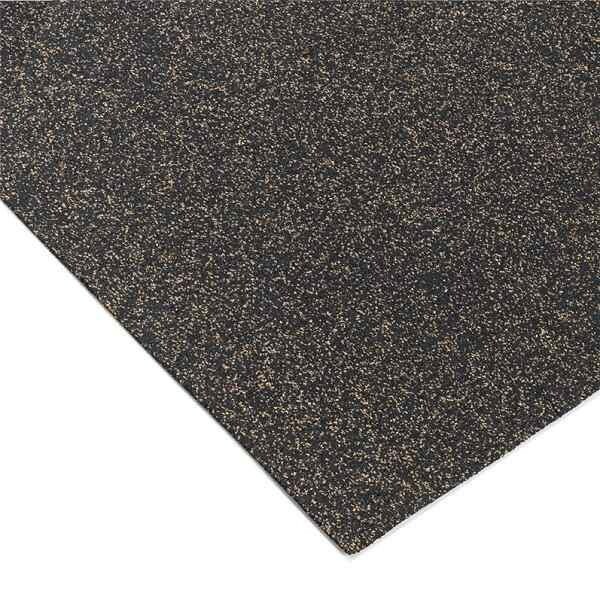 It is a high density, low thickness recycled mat made of rubber and cork granules, that dampens and absorbs noise transmission from footfall and other types of impact noise. 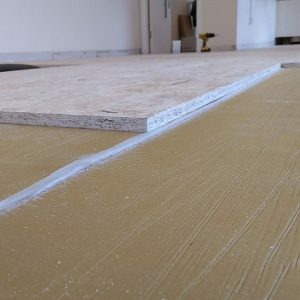 It is laid directly onto your subfloor ready to receive the new wooden or laminate floor. Sylwood has an impact sound insulation improvement value of 20dB when it and the wooden floor are loose laid and an improvement value of 17dB when it and the wooden floor are glued to the sub floor.